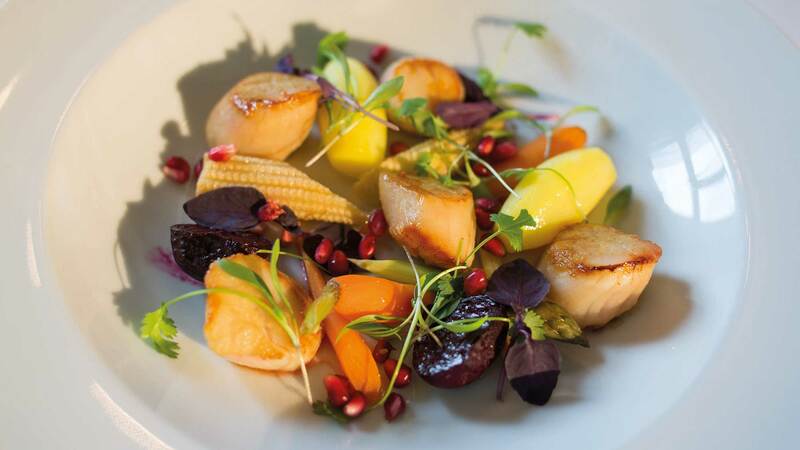 A renowned restaurant in its own right, The Oak Room offers seasonal and regional dishes made with creativity and served with a touch of flair. 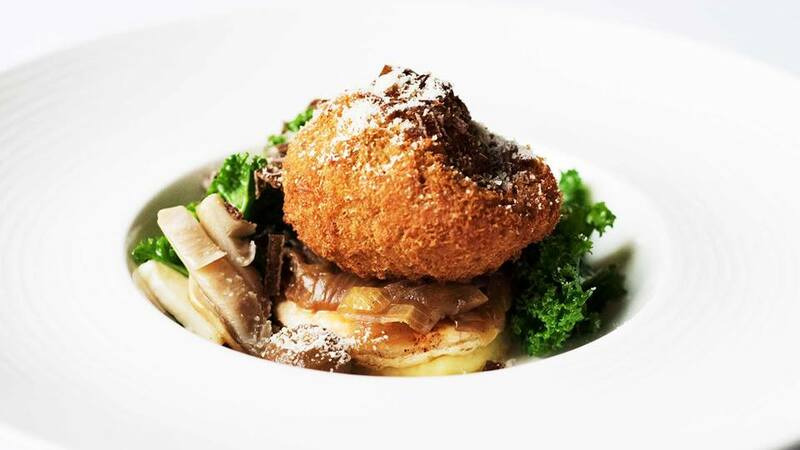 At The Oak Room Restaurant we offer mouth-watering food served in the old dining hall of a magnificent country house. Expect a special atmosphere for your fine dining experience, as well as great food and a fantastic wine list to complement the menu. Staff were very attentive and nothing was too much trouble. Food was delicious and very well presented. Had a lovely time with my daughter and daughter-in-law. 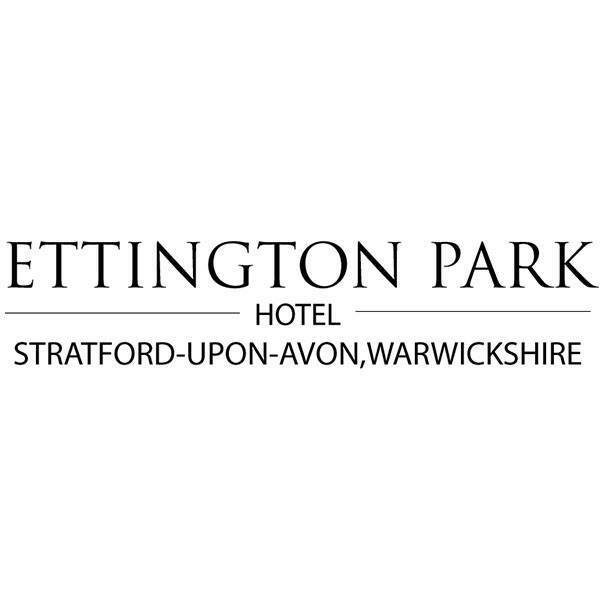 Would thoroughly recommend Ettington Park. Thank you for a wonderful afternoon. Excellent customer service, had a lovely time. One very slight area for improvement would be the cake variety included with the afternoon tea. There could have been more choice as none of us ate the Eton Mess. Will definitely recommend to others. The venue superb. Service superb! Tea was very strong and asked for 2nd pot to be not so strong. Bread on sandwiches seemed a little dry and cucumber/goat curd and odd choice and was not very nice. I guess we paid for the venue and the service, everyone could not do enough for us. Welcoming and friendly service was appreciated. We had a lovely afternoon with you yesterday, and Harry looked after us well. My only comment would be, and that is the beautiful brass chandelier could do with a good dusting and remove the cob-webs! We love the handpicked collection and have had afternoon tea at New Hall on numerous occasions and twice at Ettington. The atmosphere and service were outstanding, it was lovely to walk in and be recognized by the waiter who served us last time. The only issue we had was with one of the afternoon teas, exactly the same thing happened the first time we went. My mum doesn't like having any type of spread on her sandwiches which I explained when i booked and rang up a few days before to confirm. When we arrived the server checked again the dietary requirements and we said the same just no spread. What came was a gluten free afternoon tea which was absolutely lovely and my mum enjoyed it however it again wasn't what was asked for. The server dealt with this very kindly and gave us a top up of champagne on the house. The Great Drawing room ornate ceiling has cobwebs in various locations, some of these being quite large and the chandelier has clearly not been dusted for some time. This has been the case on the past three occasions we have visited the hotel. Lovely venue for afternoon tea, the room we sat in was beautiful, the staff were very attentive and nothing was too much trouble. The selection of sandwiches was perfect and also the cakes. Staff couldn't be more friendly or helpful. Chef accommodated one diabetic and dairy free request in our party. Quality of the food was excellent and matched by the surroundings in the library. Another excellent experience at a Hand Picked Hotel. 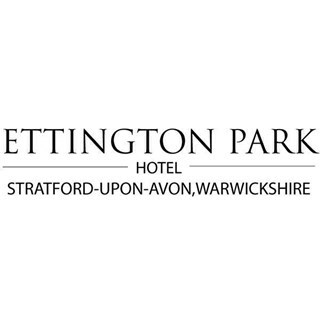 This was our 1st visit to Ettington Park and I think we will definitely return. Really impressed with the service and the way it was all set out. Fantastic people, very accommodating and the food was excellent. Really enjoyable visit and will certainly return. Thank you. Stayed at this lovely hotel a few times. On this occasion had Champagne afternoon tea. Everything was fine except we did not get the English breakfast tea we ordered. Appears we got Earl Grey and after querying we were told it was English breakfast. We queried again and were told we had been given Earl Grey by mistake. Not the end of the world but it did take away some of our enjoyment. Would otherwise have been 5 stars throughout. We were disappointed with the positioning of our table; we were tucked away. Simply moving our table to the centre of the window would have made a huge difference. No strawberry jam for the scones was a bit of a let down. Overall good experience- afternoon tea room was quite formal and dark. Lovely loose tea choices and food. 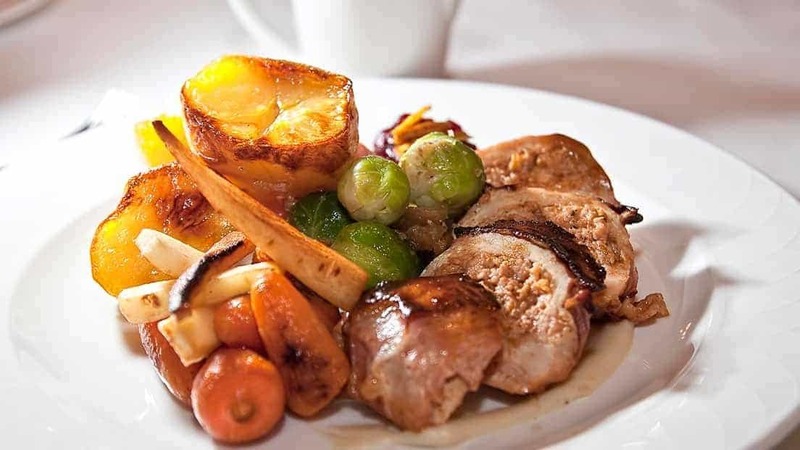 Service was mixed- server was very cold and unwelcoming however service manager was very friendly and accommodating. A point to add- I telephoned to confirm my reservation and I was annoyed to be on hold for 10 mins to the hotel using your 0845 number. A generic number for an individual hotel is very off putting- please loose this service as it’s a very frustrating and expensive experience for the client. I love this place; everything about it is amazing!! 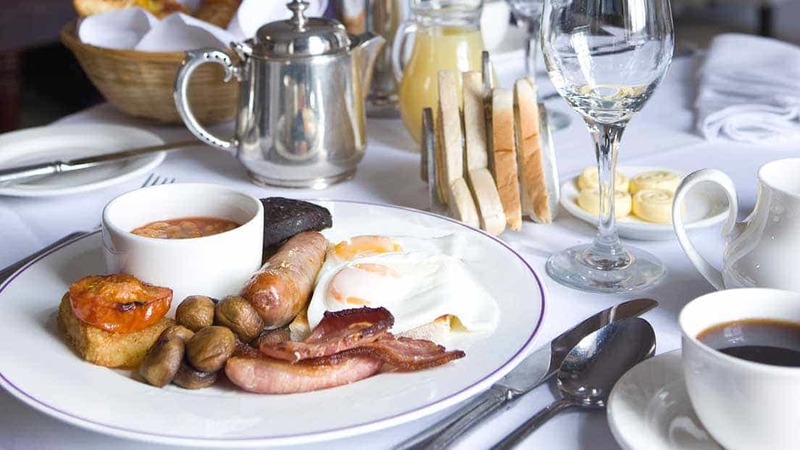 Based on the level of facilities available, exceptional service provided and the quality of food, I would not hesitate to recommend Ettington Park Hotel. Perfect setting and a very warm welcome. Would definitely come again. Lovely afternoon tea, great service from friendly staff. Value for money was excellent, as part of the 2for1 deal on afternoon tea. Going midweek meant it was quiet and peaceful as befitting the venue / location. This was a special treat for my friend and she thoroughly enjoyed herself (as did I) ... the champagne was beautifully chilled and served in proper 1950's style coupes rather than flutes (always a winner) and the afternoon tea selection was suitably impressive - hats off to your pastry chef, the scones and cakes were utterly sublime! The atmosphere in the Drawing Room was just perfect - quiet, refined and with splendid views across the grounds;  plenty of comfy chairs and settees on which to sit, relax and enjoy the whole experience. Had an amazing afternoon tea. Service and food were amazing. Only thing was that all the tables were so close to each other that I couldn’t actually get out. The fellow diner didn’t want to be disturbed. Other than that everything was simply perfect and would definitely recommend. Done this before and it was as good as always. And the staff are so obliging.